Hey there, everyone!! Welcome to my second post today....I obviously don't have a lot to update for you, considering I just posted this morning. So, why don't we just get right to it! 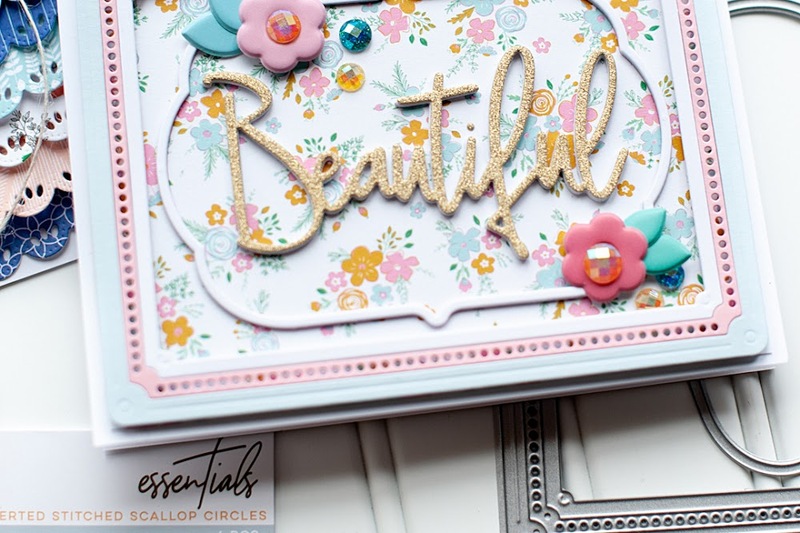 Today is my last week as the January guest designer for the Flourishes Timeless Tuesday challenge, and I have had so much fun this month! Thank you to Amanda and Flourishes for having me hang out this month! Today's challenge is to create a vintage card, so I grabbed some beautiful Webster's Pages papers & accents and combined them with Flourishes "Wedded Bliss" stamp set...one of my faves! Here is what I created! 1. Make an A2 card from light brown cardstock. 2. Cut pink paper slightly smaller, and wrap trim around the bottom of it. 3. Adhere the block to the card front, then adhere a strip of paper over top of the trim. 4. Layer a paper doily, crochet doily and a vintage image to the top of the card. 5. Accent the wheels on the vintage image with buttons. 6. Adhere flowers & a zipper accent to the upper right corner of the image. 7. Cut a banner edge to a vellum strip, adhere to the card front and stamp the sentiment to it. 8. Accent the left side of the sentiment strip with heart accents, then finish with gold star confetti. I hope you enjoyed my wedding card that, if I do say so myself, would be fit for Cinderella herself. Tee hee! Be sure to check out what the Timeless Tuesday team has created for the challenge as well! Lea, this card is dreamy! You are simply amazing with layers, every little detail is so pretty! Beautiful vintage card, thanks for sharing your talent this month. Beautiful! So soft and delicate! 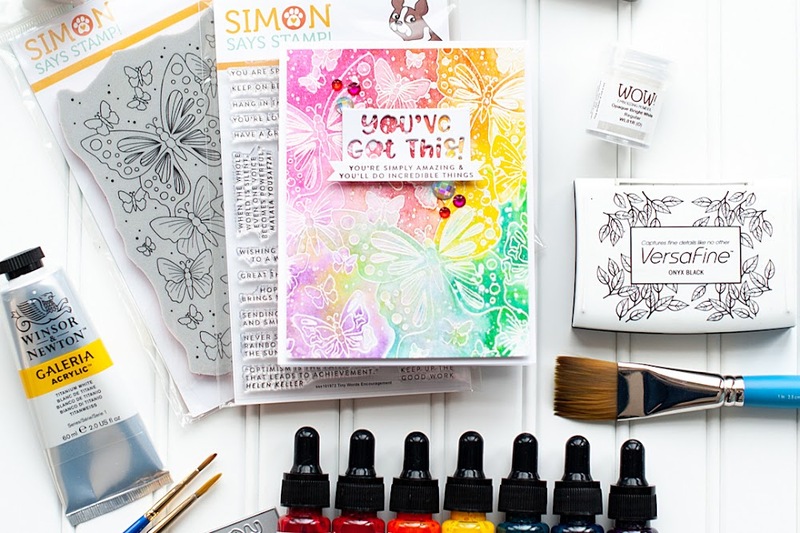 Thanks for sharing it with us at Sweet Stampin'! I love the peachy tones and that zipper accent! SO gorgeous!! Wow! What an awesome card. Beautiful image and love the bling in the wheels. Love all the details, great job with the colors. Thanks for joining in the fun at ColourQ this week! Simply stunning Lea! 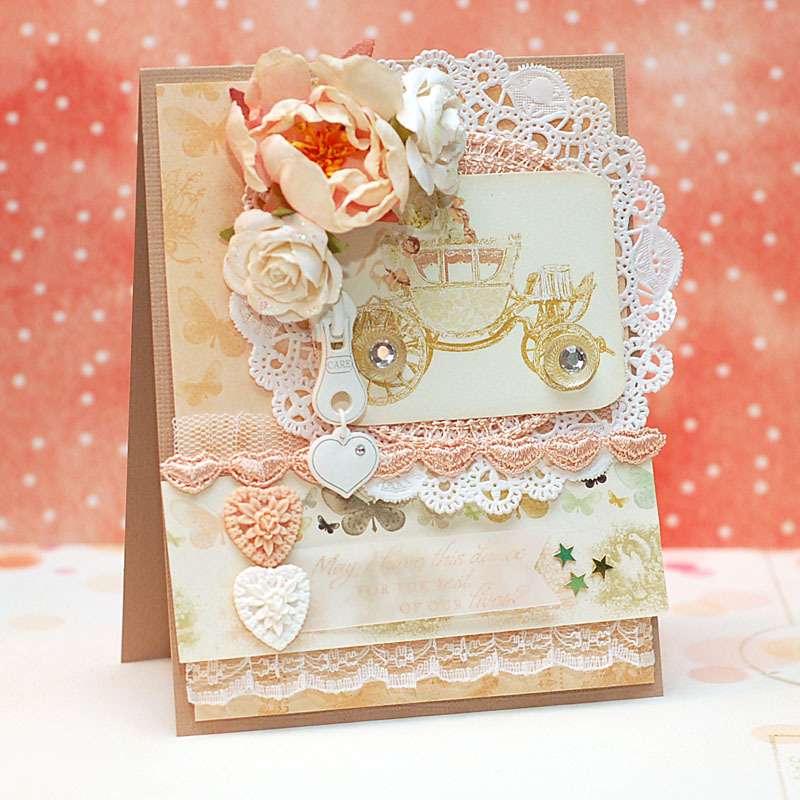 I just adore the carriage card - gorgeous details. Thanks for joining us at Flourishes this month. We've loved having you! Yes, indeed, I think Cinderella would love this! It's very regal, very fancy, very lovely. This is beautiful, such pretty colours. 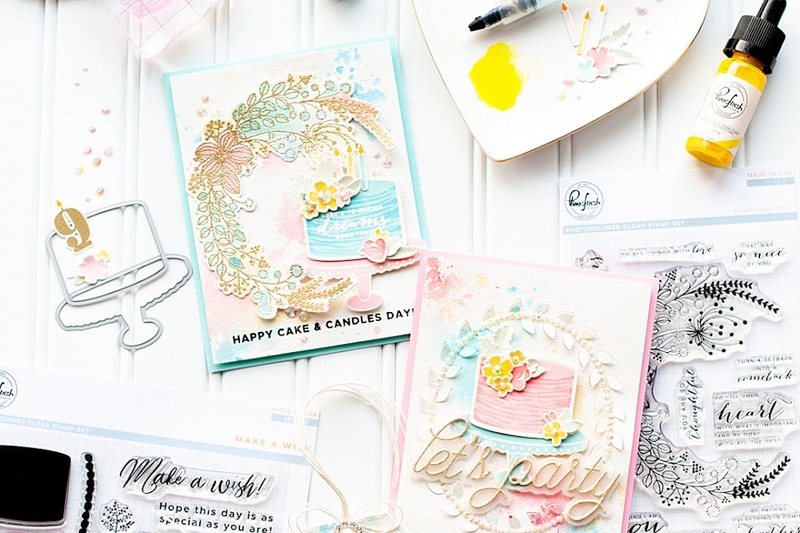 Thanks so much for joining in our Ribbon challenge at Sweet Stampin'. This is just beautiful and such lovely colours too. Oh, Lea... this is so pretty. Love the soft colors and the zipper accent! Wow Wow Wowwwww! This is awesome! Love the lacey hearts and that super cool image! Wow!! What a beauty, Lea!! Thank you for joining with us as January guest designer! It was pleasured seeing your beautiful creation every Tuesday! Amazing - I love how you did this! Thanks for joining us at the Colour Q this week.